Liveright Publishing Corporation, 9780871401182, 656pp. In reasoned progression he outlined core psychoanalytic concepts, such as repression, free association and libido. 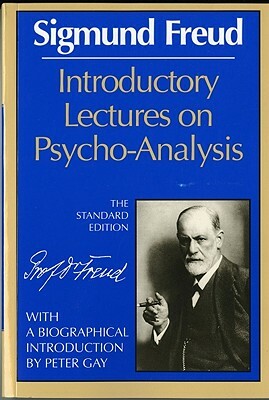 Of the various English translations of Freud's major works to appear in his lifetime, only one was authorized by Freud himself: The Standard Edition of the Complete Psychological Works of Sigmund Freud under the general editorship of James Strachey. Freud approved the overall editorial plan, specific renderings of key words and phrases, and the addition of valuable notes, from bibliographical and explanatory. Many of the translations were done by Strachey himself; the rest were prepared under his supervision. The result was to place the Standard Edition in a position of unquestioned supremacy over all other existing versions. Newly designed in a uniform format, each new paperback in the Standard Edition opens with a biographical essay on Freud's life and work --along with a note on the individual volume--by Peter Gay, Sterling Professor of History at Yale.